With the holiday season upon us, a great idea for a fun outing is to grab the kids, a friend, your mom or whoever and take in a movie or two. Or maybe three. American Hustle, Saving Mr. Banks and The Wolf of Wall Street are all on my must-see list. Anchorman 2, The Secret Life of Walter Mitty and August: Osage County may be other options. 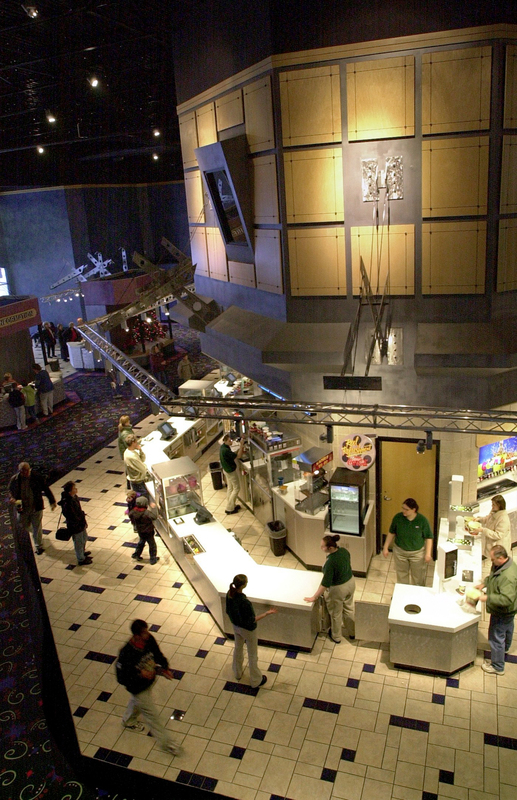 And Greater Lansing has some great movie theater options for those who enjoy the big screen. Celebration! Cinema Want dinner-and-a-movie? Hit up Texas Roadhouse or Hooters pre or post cinema. And dont forget that Celebration! Cinema has the IMAX which will play The Hobbit: The Desolation of Smaug in 3-D.
NCG Eastwood Cinema Want dinner-and-a-movie? Try any of the Eastwood Towne Center restaurants like Bravo!, Mitchells, PF Changs or head to the north side of the theater for Tony Saccos or Capital Prime. And you wont want to miss watching on the giant 70 Xtreme Screen. Studio C! Want dinner-and-a-movie? Well, arent you lucky, because Studio C! has Oscars Bistro right on-site. 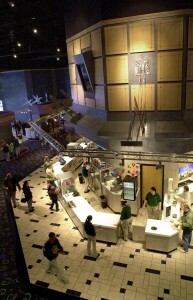 Upgrade to the luxury seats and have the server bring you the food while the movies playing. Its a pretty sweet deal and even includes alcohol options. So head on out. Theres nothing better than a darkened movie theater complete with snacks, a cold beverage and a great flick shared with your favorite companions. Lets go to the movies!